MANILA APARTMENTS FOR NEW YEAR HOLIDAY! 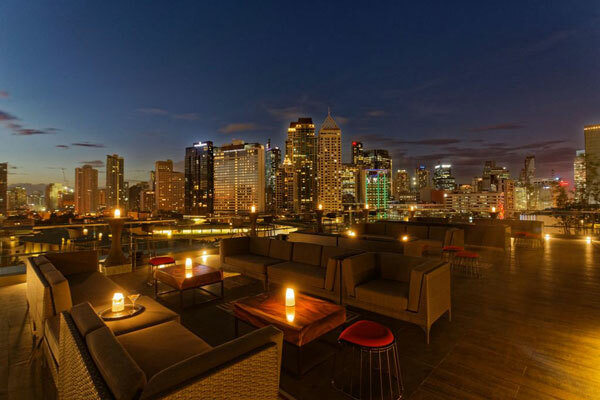 Enjoy a 7-night staycation in Manila and The Philippines this New Year! 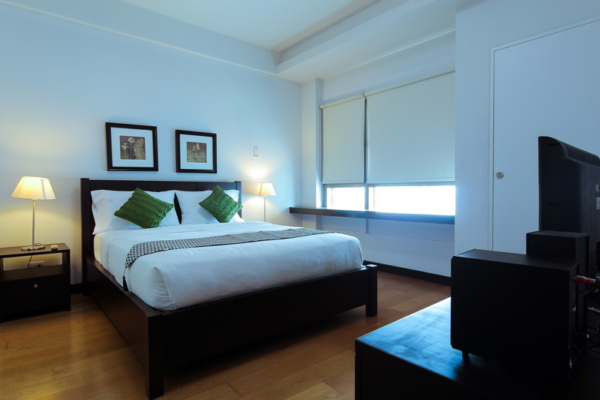 We have a stunning selection of studio and 1 and 2 bedroom apartments available in Manila and Bonifacio Global City at discounted rates for a minimum 7-night stay over the Christmas / New Year holiday period. Enjoy a 'home away from home' experience in our modern, spacious and well-appointed apartments to see the sights of Manila and the Philippines. Our special offer is available for stays between 14 December 2018 and 11 January 2019 and the apartments are subject to availability at the time of booking. 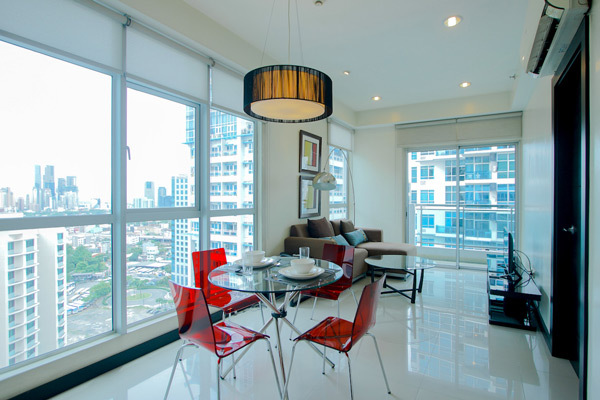 The most requested, crowd-favourite studio apartment in Icon Plaza is located at the prime spot of Bonifacio Global City. 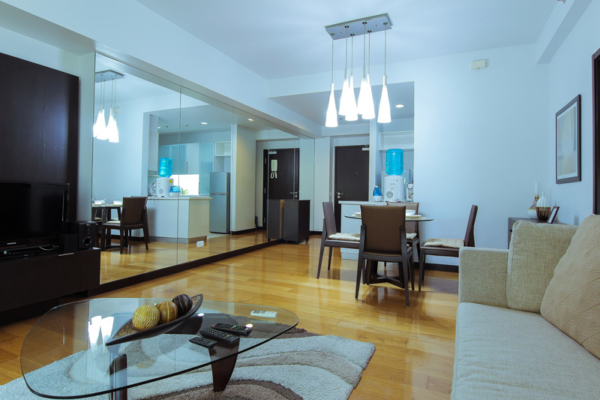 A spacious and minimalist vibe of our studio apartments at Icon Plaza is one of the many reasons that make it the most requested apartment. 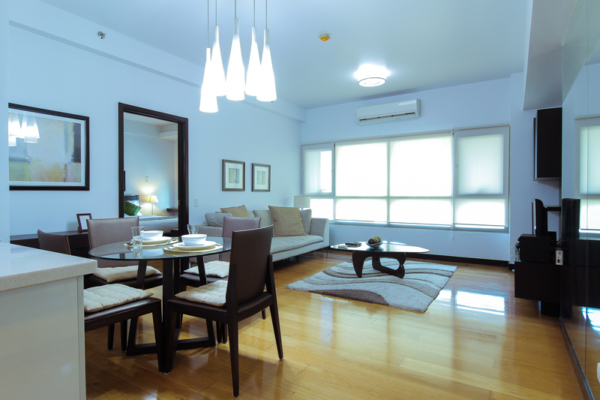 With its modern design, you will find this apartment delightfully functional and inviting. Located at Central BGC, Icon Plaza features unique and affordable dining opportunities only a few steps away from the building. 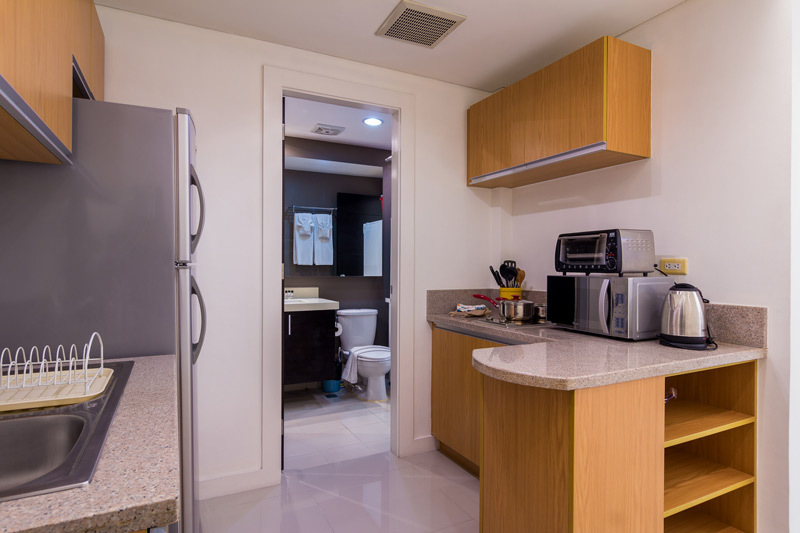 This is a residential condominium with commercial tenants at ground level. 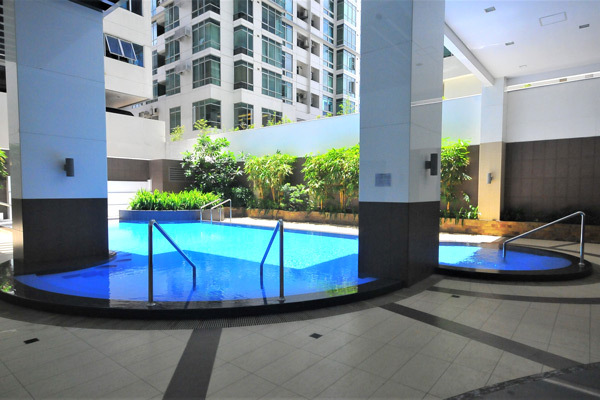 It is also conveniently situated near contemporary office blocks and playful parks. 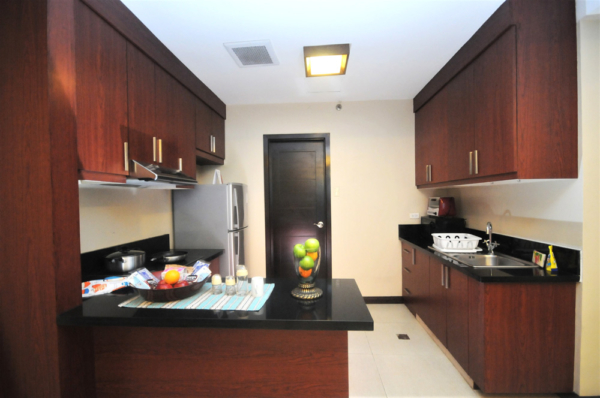 A home away from home feel is what Blue Sapphire Residences and Grand Hampton Towers can offer. 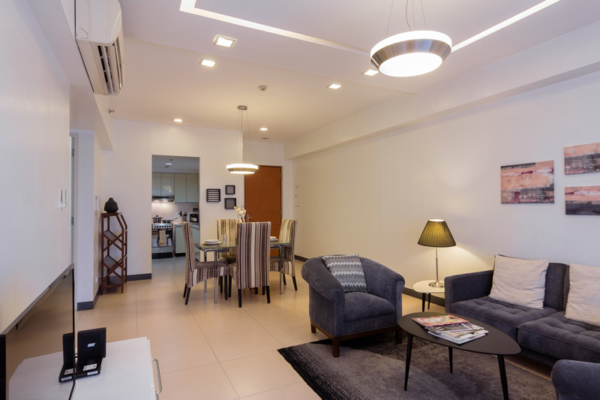 Both properties are just a few minutes walk to various office towers in Bonifacio Global City, which makes both the best apartment options for expatriates who bring their family with them. Enjoy your work location right outside your doorstep. Not only you will enjoy the location, your family will too! These residential buildings are perfectly situated near grocery shops, kid’s museum and other recreational areas you can spend time in. 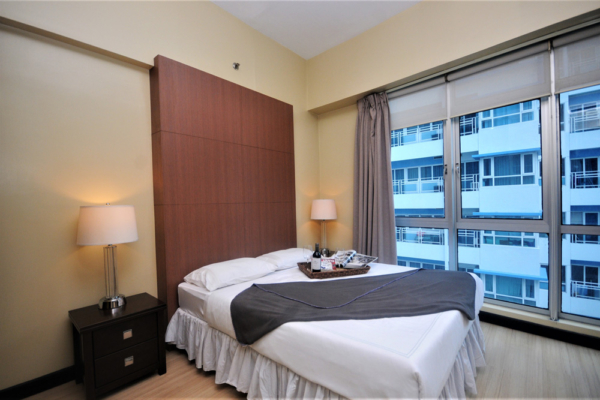 They are also strategically settled just across the Bonifacio Stop Over and to St. Luke’s Medical Centre. 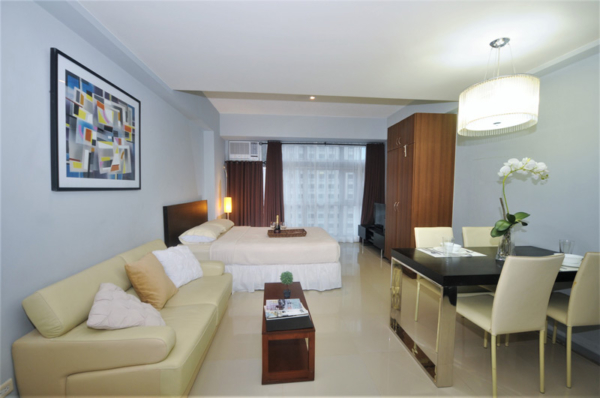 Blue Sapphire Residences feature spacious units which are perfect for sharing. 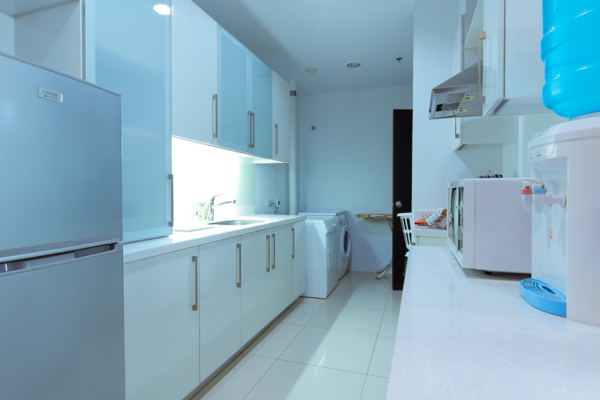 Space for the whole family is never a problem with Blue Sapphire Residences and Grand Hampton Towers! 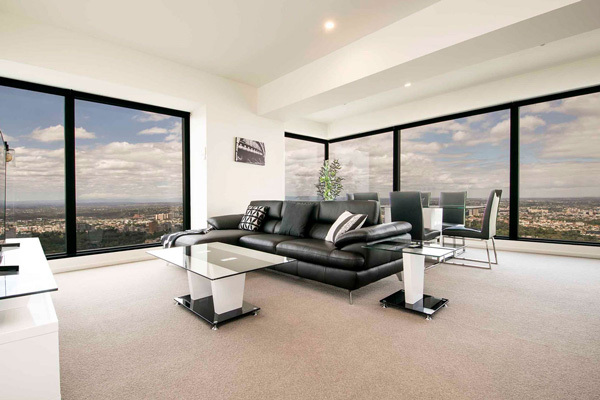 We also have some more apartments available for this offer shown in the photos below. You can phone or email us from the button below to discuss more options. 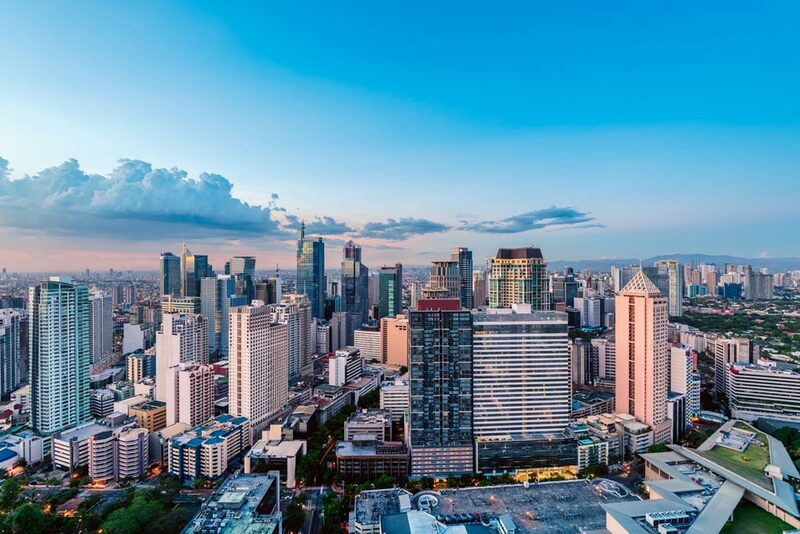 The mega-city of the Philippines, Manila, is a very affordable city to stay at which makes it an attractive place for travellers. 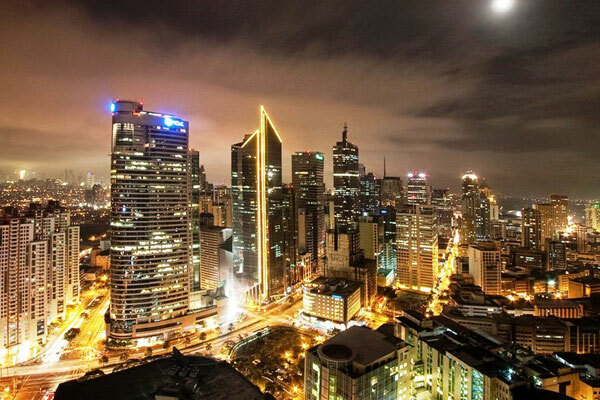 A hodgepodge of diverse cultures shaped into something bigger and better, enjoying different tourist spots and attractions, beautiful world-class museums and art galleries, shopping centres, entertainment facilities, well-known Filipino food and other fine dining restaurants and bars. 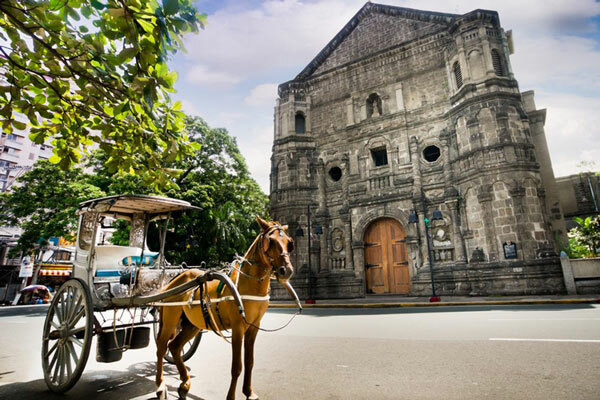 Manila is a good base for a number of day and overnight trips in the region. 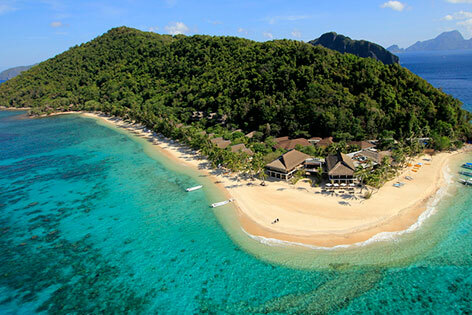 It’s only a few hours away to go to the best beaches in the south of Manila such as in Batangas, mountain hiking to several volcanoes including Mt. Pinatubo with its scenic crater lake called Taal Lake, and Anilao where the most popular diving and snorkelling spots close to Manila are located. Good public transportation is available in Manila to the outlying areas such as buses and trains running north-south. Hurry and book – take a moment to relax and enjoy its richness in culture, history, food, nature and good people. 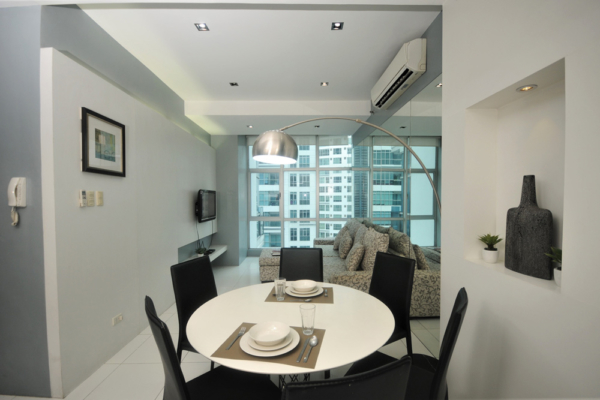 Call or email us now to secure a fantastic Manila apartment for a Christmas / New Year holiday!